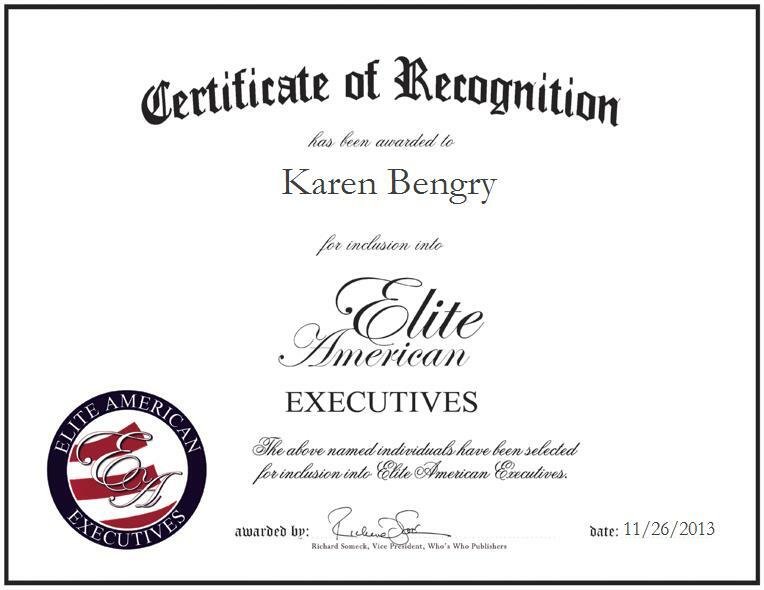 MINNEAPOLIS, MN, November 26, 2013, Karen Bengry, Beauty Consultant for Mary Kay Inc., has been recognized by Elite American Executives for dedication, achievements and leadership in the cosmetics industry. 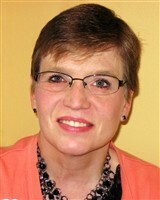 Karen Bengry wanted to help women choose the right cosmetics and made the decision to become a beauty consultant for Mary Kay Inc. She joined the company’s staff four years ago and is known for experimenting with different colors and styles. As a beauty consultant, Ms. Bengry is responsible for developing a customer base and contacting people to conduct beauty consultations and educate on skin care and makeup. A people person with a welcoming personality, Ms. Bengry truly believes in putting her customers first. She enables them to create their ideal beauty experience by offering customized services. Ms. Bengry hosts parties, gives makeup tips and does one-on-one consultations. She attributes her success to her business background. In the near future, she intends to increase her customer base.